With a focus on sustained growth through targeted acquisitions and the expansion of our customer base, PSG’s roots remain firmly planted in our entrepreneurial sprit. And with a global footprint that caters to international markets, we’re well positioned to serve our current customers and win new ones no matter where they are located. 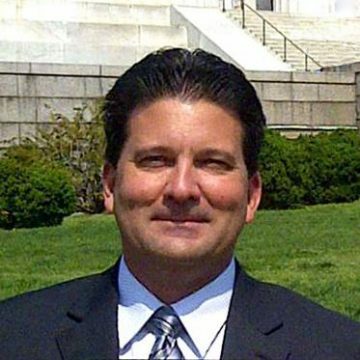 Michael “Mike” Ivany was named CEO of Polymer Solutions Group in February 2016 with the Arsenal Capital acquisition of Flow Polymers, where he was the CEO for 16 years prior. Mike started his career at BF Goodrich/Michelin where he eventually became the lead engineer for all materials and compound development for their racing tire division, leading his team to post the company’s first 24 hours of Daytona and IMSA Championship. Mike spent time with Akzo Nobel as the Technical Service Manager for rubber chemicals. He then joined the Elastochem as Vice-President of Business Development and International Business where he led a number of successes including the setup of Elastochem’s first international facility in Bastogne, Belgium. Mike studied chemical engineering at Youngstown State University. Mark is responsible for leading PSG’s worldwide finance, corporate development, internal audit, human resources and information systems teams. Prior to joining PSG in 2015, Mark worked as the CFO at Columbian Chemicals Company for 18 years leading the company through various acquisitions, divestitures, ownership changes and multiple ERP implementations. Prior to Columbian, Mark was Group Controller for Cleaver-Brooks, a leading Packaged-Boiler manufacture. 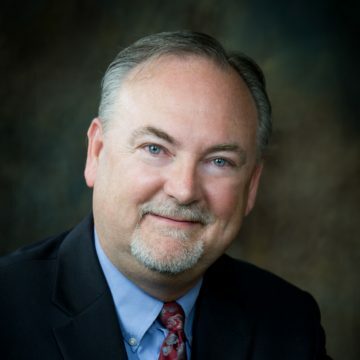 He also spent 10 years at Sundstrand Aerospace, United Technologies Group serving in various roles including Financial Systems Manager and Manager of Financial Planning. Mark earned his Masters of Science in Management Information Systems from Northern Illinois University and a Bachelor of Business Administration in Accounting from the University of Wisconsin - Milwaukee. He is a Certified Public Accountant in the State of Illinois. Scott has spent his 30 year career working for global organizations leading various corporate multi-function and multi-culture teams. Prior to joining PSG, Scott was VP of Manufacturing at Elevance Renewable Sciences. 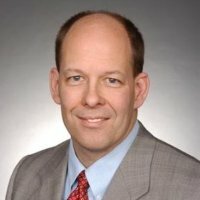 His early years at CosMar (Fina/ GE Plastics) were spent in a variety of engineering and manufacturing positions before moving to Great Lakes Chemicals/Chemtura where he was responsible for business and joint venture management, supply chain, global strategic manufacturing and plant management. In those roles, he had responsibility for aligning the global manufacturing operations footprint with the long-term commercial strategy of the company. Scott has a bachelor and master’s degree in chemical engineering from the University of Arkansas and an MBA from the Krannert School of Business at Purdue University. United in tradition and character, the combined history of our companies offers a powerful reminder of the shared values and entrepreneurial vision that drives our business forward. SASCO founded by Ernest Skalla in Albany, GA.
SASCO’s 2nd generation of ownership begins manufacturing chemicals for industrial, sanitation, carpet and medical markets. Peach State Labs is founded in Rome, GA.
Flow Polymers acquires Ferro Corp’s dispersions business. SASCO’s 3rd generation of ownership takes the helm. Peach State Labs acquired by Arsenal Capital Partners. Polymer Solutions Group founded, consolidating Flow Polymers, Peach State Labs and SASCO Chemical Group. SASCO acquires RubiChem Inc. from HB Chemical Corp.
Flow Polymers acquires Kenrich Petrochemicals dispersion business. Polymer Solutions Group acquires Phoenix Chemical Company INC.
As we cultivate our business through organic growth and acquisitions, PSG is strategically positioned to further expand its reach as a trusted partner to the global rubber industry. Specialty chemical manufacturer and distributor.